Copyright © 2019 Delsa's Ice Cream Parlour. Save The Date: April 15, 2019. Come try our new flavors & we'll see you soon! Award winning Ice cream & Old fashioned, quality diner food. 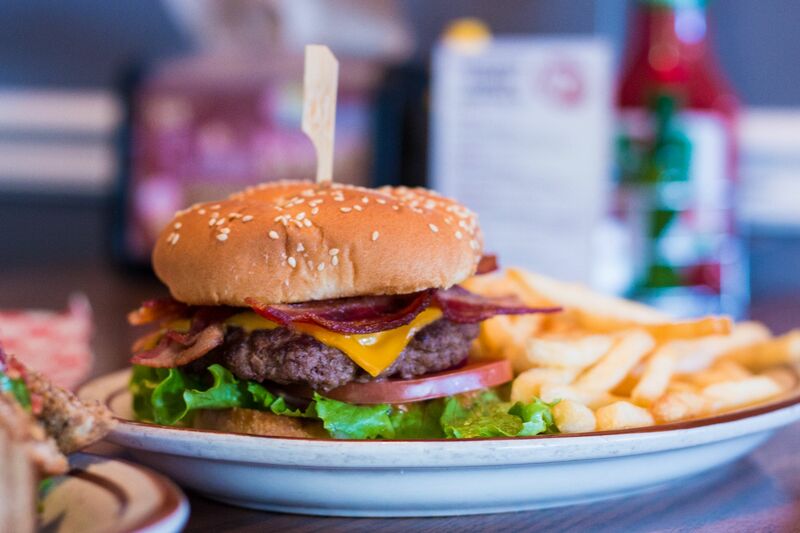 Enjoy a Classic Meal & Dessert! Dine-in or get it to go! 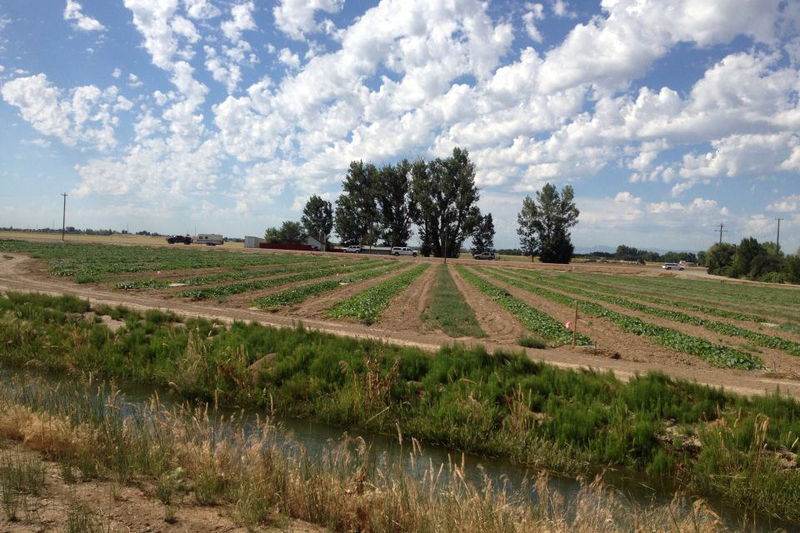 There was a time in Boise's history when farms and wide open spaces were as common as heavy traffic is today. And it was then, in 1961, that Owen and Delsa Walton opened a tiny ice cream parlor in front of their farmhouse on Ustick Road, serving nothing but Mrs. Walton's homemade ice cream. Delsa's still stands by tradition, serving up homemade ice cream using Delsa Walton's Original Recipe from 1961. Today, Delsa's is still operating out of the original parlour (with some additions made as the years went by) bringing you an unforgettable experience. 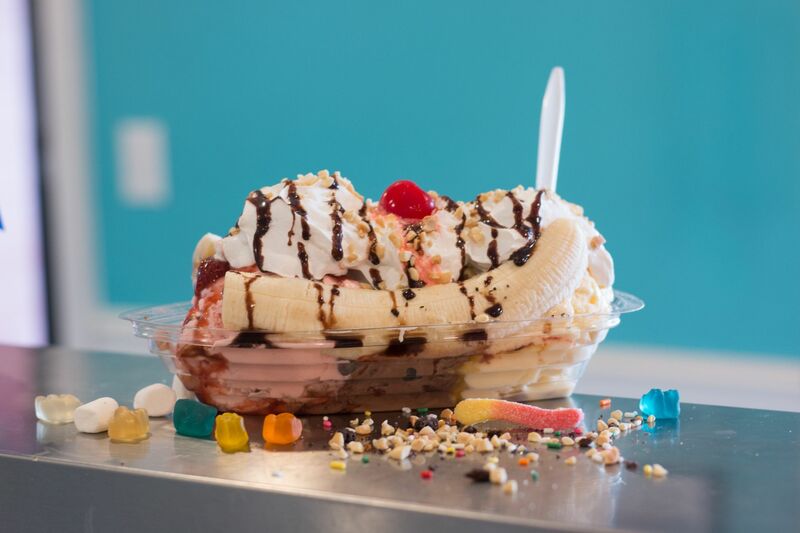 We believe ice cream should be full of flavor and free of unnecessary ingredients, so we use fresh high-quality dairy and fresh fruit and produce from local farms. 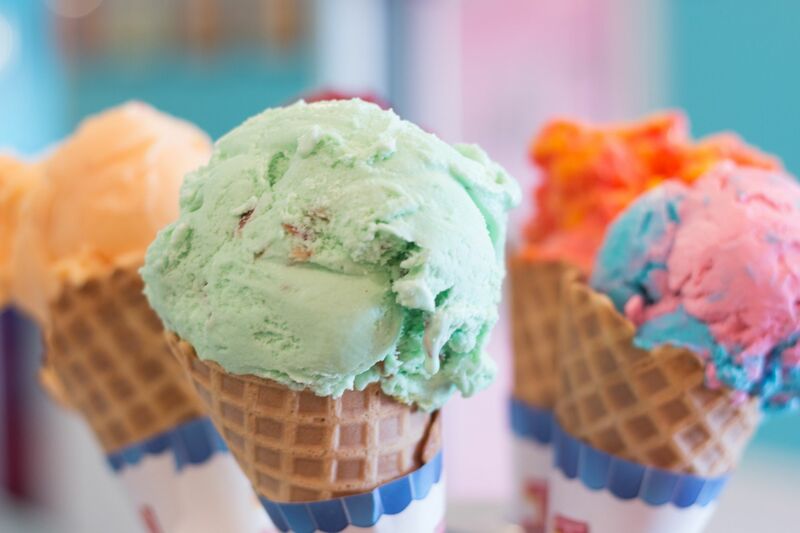 We feel our ice cream could possibly be the world's best so come taste it yourself! We use Delsa's Original Ice Cream Recipe from 1961! Reserve the party barn, stage, patio, or Delsa's house! Conveniently located in Boise, Idaho on Ustick Rd. 1 Generous Scoop of Ice Cream. 2 Generous Scoops of Ice Cream. 3 Generous Scoops of Ice Cream. 16oz Old Fashioned Thick Shake. 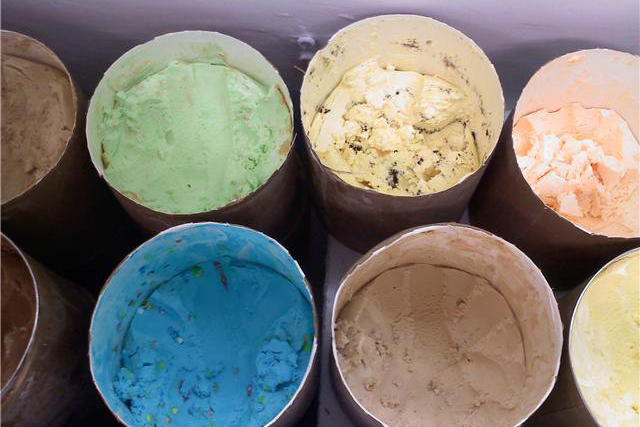 Upgrade and pick a flavor off our ice cream wall. 3 scoops of ice cream in a split banana with topping, whipped cream, nuts & a cherry. Chocolate ice cream with marshmallow topping, vanilla ice cream with rich hot fudge, all covered with whipped cream, walnuts and a cherry. Your choice of Root Beer, Sprite, or Coke. A BIG scoop of French Vanilla ice cream rolled in chopped pecans & covered in hot fudge or caramel. Fresh Baked Brownie with vanilla ice cream, hot fudge, whipped cream, nuts & a cherry. 1/3 Jumbo Angus Beef Burger, Served with Choice of Green Salad, Fries, Tots or Soup. All Served with a Choice of Green Salad, Fries, Tots, or Homemade Soup. Slices of Roast Beef, Fresh Cut Peppers & Onions with Aged Swiss Cheese. With Swiss Cheese & Pineapple. Served with a Choice of Green Salad, Fries, Tots, or Homemade Soup. On Grilled Rye w/ Swiss Cheese. Served with a Choice of Green Salad, Fries, Tots, or Homemade Soup. This is one of those little hole in the wall joints you discover by accident, but you are shocked at the huge selection of unique flavors they offer and the quality and flavor of their ice cream. I really like their black licorice ice cream also. Excellent, but it turns your mouth blue green for hours (warning). in addition, they have a good menu of diner items. I have tried several and have not had anything that I did not like. Makes my mouth water just thinking about Swiss Orange chocolate ice cream. Remember the little thin orange chocolate sticks when you were little. This is the exact flavor of this rich and delicious ice cream. Prepare to be amazed! Four of us went to Delsa's for Ice Cream and a visit. We each had a different flavor of ice cream in a cup. There were lots of choices available in terms of flavors but also in terms of cones or milkshakes or sundaes, etc. Meals were also served. We saw people eating burgers, fries, tots and onion rings. Best shakes ever. This has been a favorite of mine for ten years now. This is a must stop if you want a burger and shake from a better part of our history. come see us at the farm for ice cream! 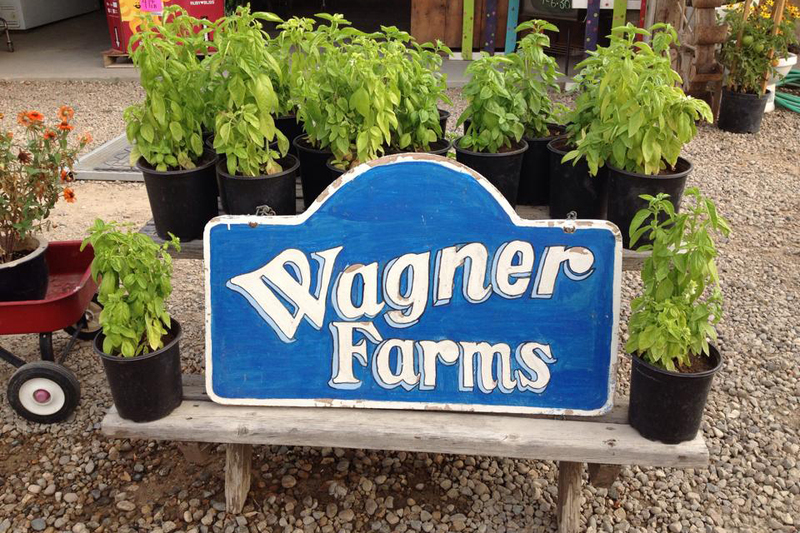 We will have an ice cream booth at Wagner Farms this June thru September. Stop by to get some farm fresh Delsa's! Open 12-9pm daily. Come taste a bite of Boise's history. 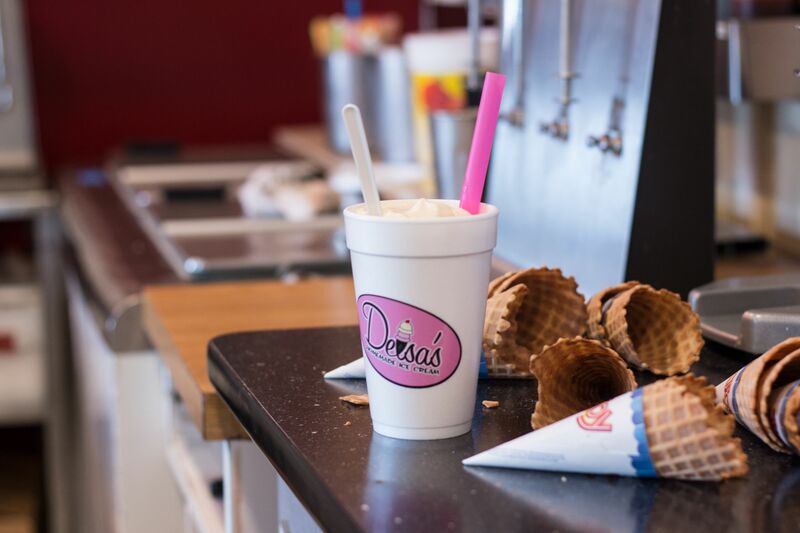 No matter what you're craving, from burgers to frozen sweets, Delsa's has something sure to satisfy your taste buds. For more home style cooking see us at the Capri restaurant! Copyright © 2019 Delsa's Ice Cream Parlour. All Rights Reserved.